loved by frances. : Lee Broom. I'm not sure if I've shared my penchant for cut crystal with you as yet? I'm *quite* the fan, and have lots of beautiful vintage pieces. 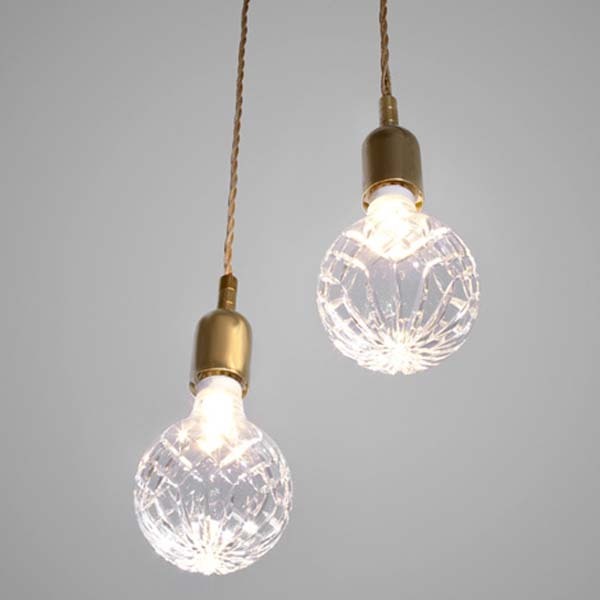 So, when Claire Sullivan of Design Folio NZ, blogged about British designer Lee Broom's new Crystal Bulb pendant I literally gasped. 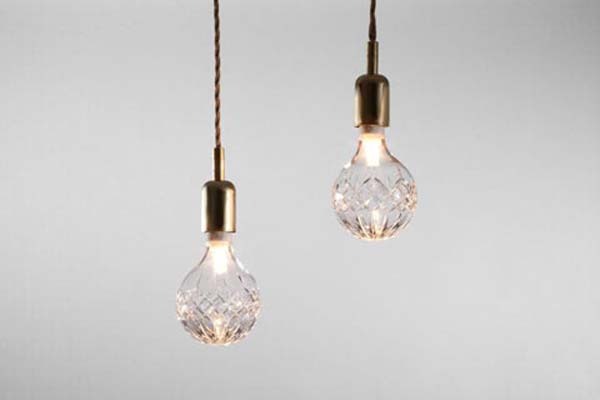 Each bulb is an individually hand-blown crystal shell that is detachable from the filament (for bulb replacement, duh). Amazing. Click here to keep in touch with Claire's discoveries at Milan Design Week 2012.